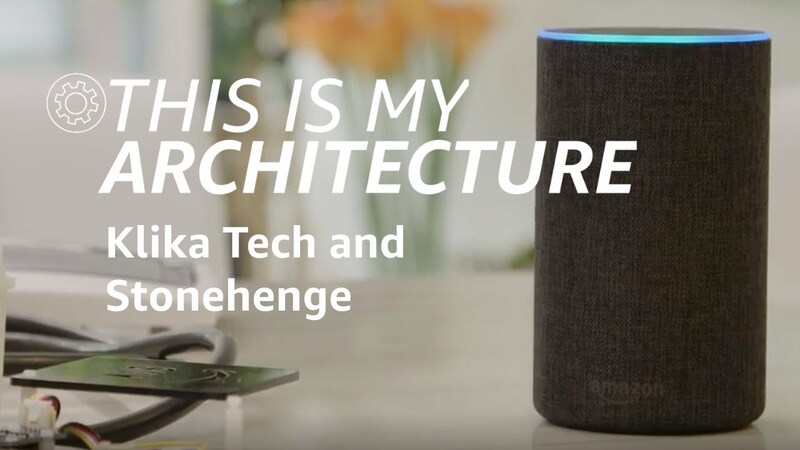 Klika Tech has partnered with Stonehenge NYC to make smart apartments using Alexa For Business, AWS IoT, and custom hardware. You'll learn how to combine multiple AWS services to allow residents to use their voice to monitor and control temperature and humidity, or check-in on packages and other building services. You'll also see how Stonehenge uses voice to keep track of its rental properties.